While tests like those offered by 23andMe help patients become proactive in their healthcare, providers and the industry aren’t ready to interpret them. 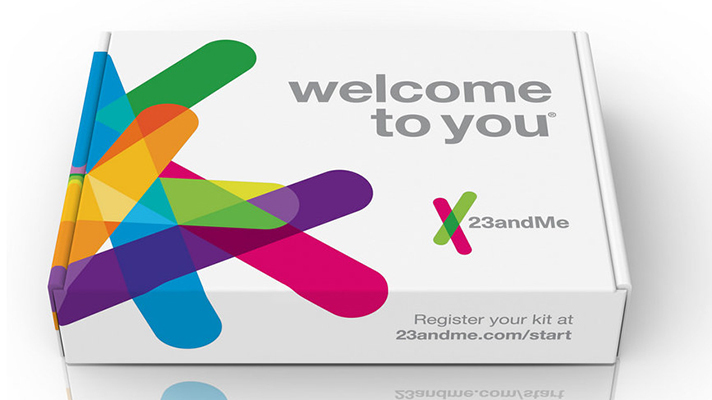 When the U.S. Food and Drug Administration announced in April that it would let 23andMe market its Personal Genome Service Genetic Health Risk tests directly to consumers, it was seen as a victory for consumers to be more proactive in their healthcare and lifestyles. Indeed the tests would assess the patient’s likelihood of inheriting 10 different diseases, like Parkinson’s and Alzheimer’s. “The healthcare industry is in no way prepared to deal with the consumer piece of precision medicine,” said 2bPrecise Chief Medical Officer Joel Diamond. Consumer-driven tests are a boon of the healthcare industry, Diamond said. Patients are being handed in-depth, genetic workups, but they don’t know what to do with the information. For example, certain markers appear in genetic tests, but a patient may have no family history or symptoms. These patients want to understand why it’s significant -- but many general providers don’t know what to do with the information. Another issue lies in analyzing the risk factors for a disease, in comparison to receiving a positive test for an illness. Diamond said that although a person may have a specific variant that increases the likelihood to develop a certain condition over time -- it doesn’t guarantee a person will get it. Further, some patients are being tested for diseases without any available early treatments, like Parkinson’s and Alzheimer’s. These risk factors may reveal susceptibility to developing certain conditions, but for now, this information can only reveal what a patient may or may not be at risk for in the future. The industry is moving in the right direction to be able to handle tests on whole genomes, especially as the price of tests comes down. But Diamond said that, like other technology, when the cost hits a certain point consumers will flock to these tests. “But medicine isn’t really prepared to do anything with the results,” said Diamond. Moving genomic data into EHRs will help, Diamond said. These tests, for now, are bound to paper and are without real standards. But that presents another issue. Physicians at the point of care are going to have to know the basics to be able to interpret the data -- at the very minimum. However, Diamond said the task is not insurmountable. And doctors should get used to the idea.